OBJECTIVES: Describe the purpose, structure, and responsibilities of an IRB. 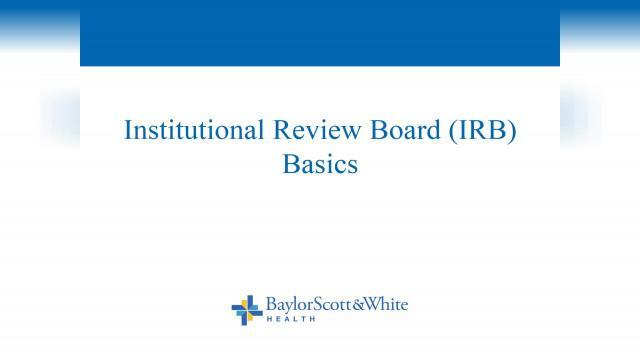 Identify the different levels of IRB review . Define the overall considerations when performing human subject research.